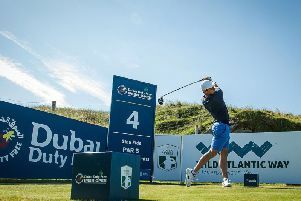 Close on 11, 500 people attended Wednesday's Dubai Duty Free Irish Open Championship Pro-Am day at Ballyliffin Golf Club. 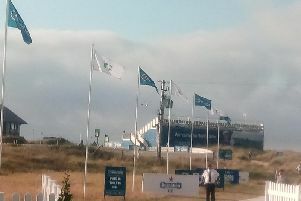 This week's competitors mixed with 'A' list celebrities and the not so famous as the course opened its gates to the public for the first day this week. In the Championship Village there is plenty to keep all ages amused, away from the Fairways and Greens.